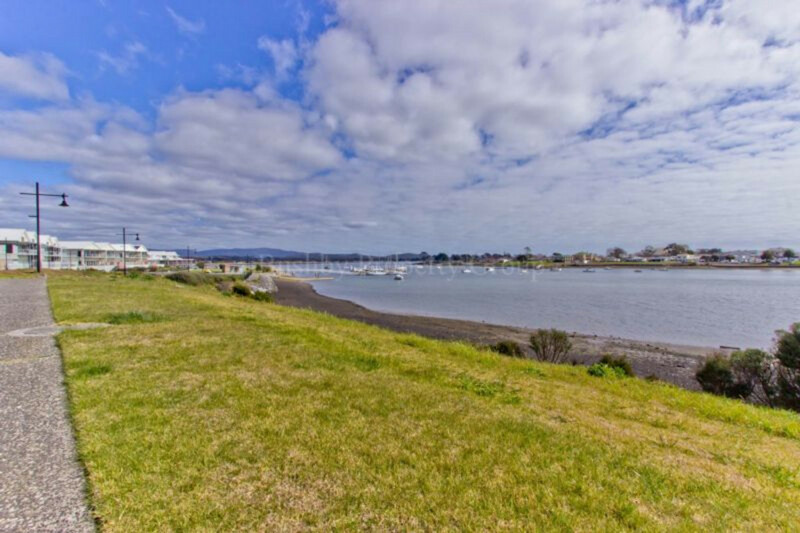 Only one street from the water, close to great schools, the York cove and within walking distance to the town centre. 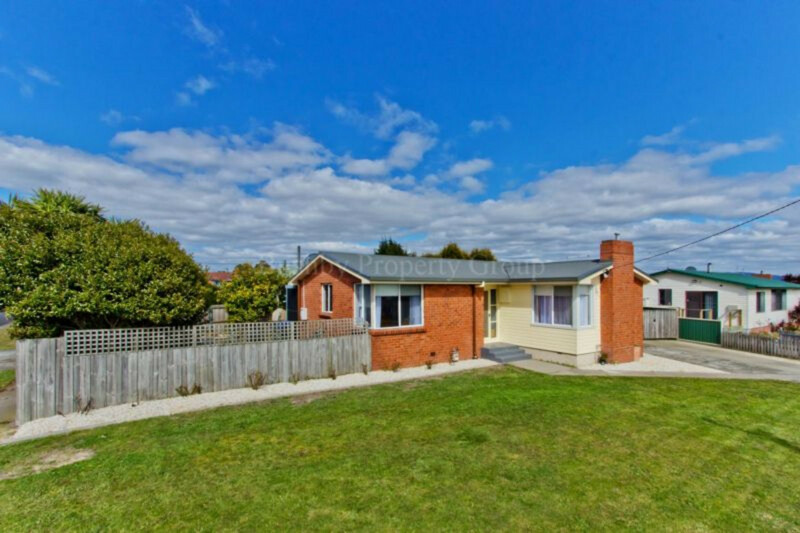 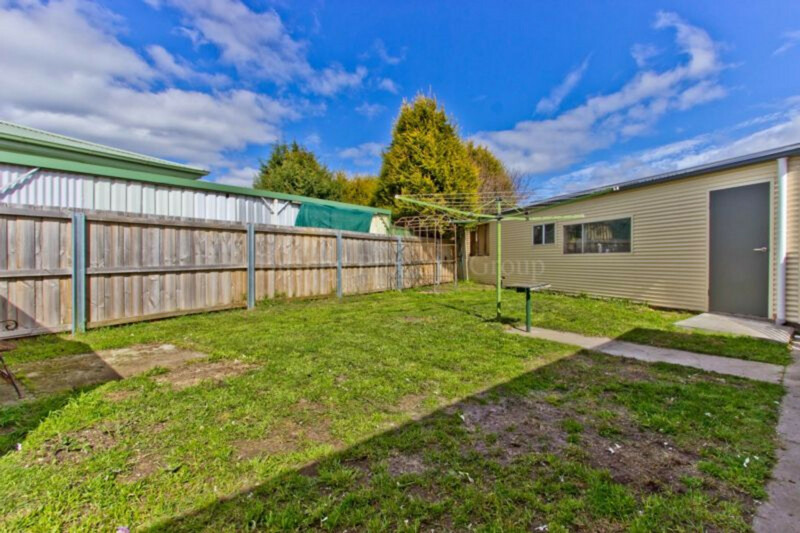 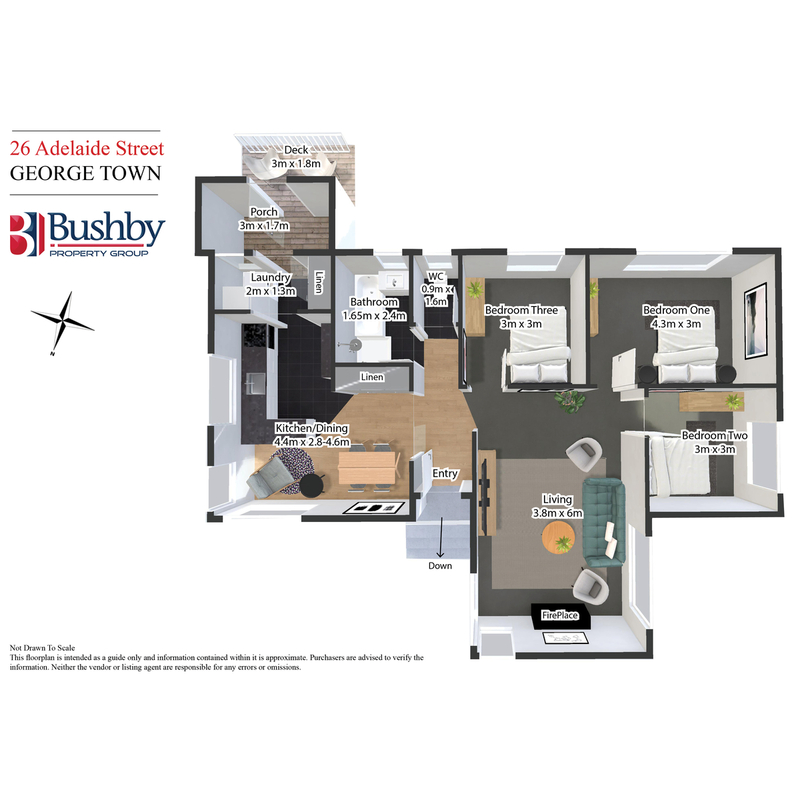 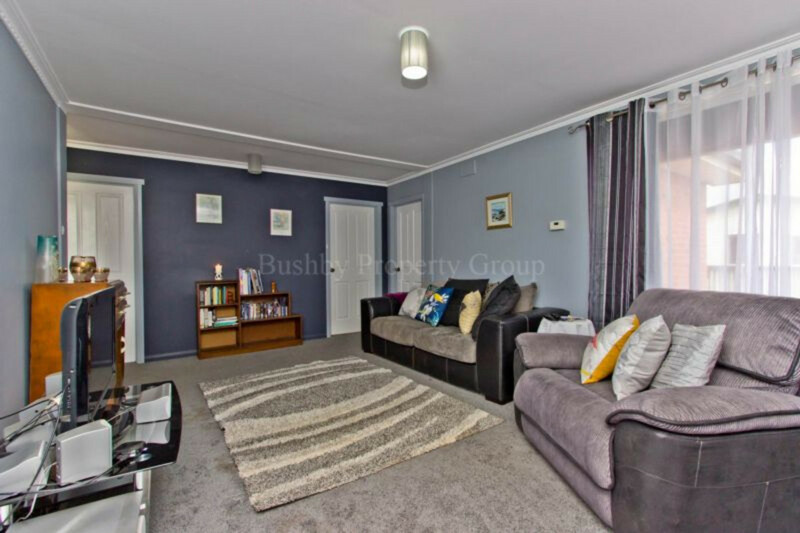 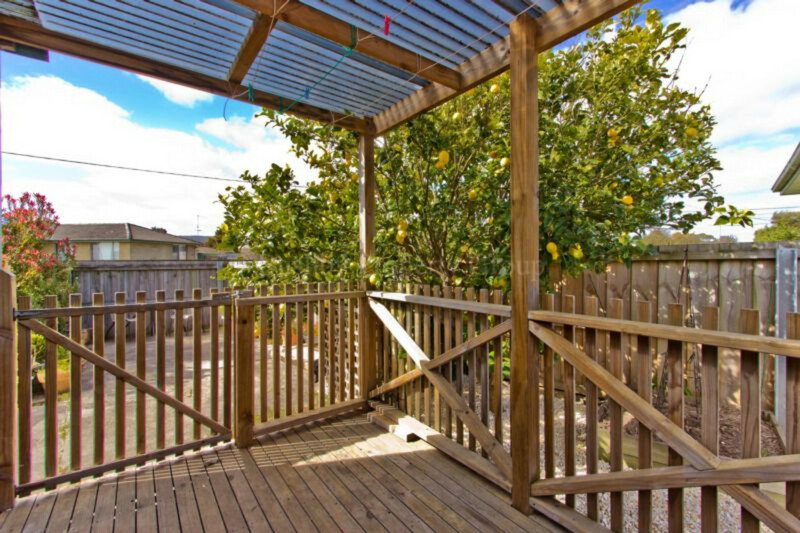 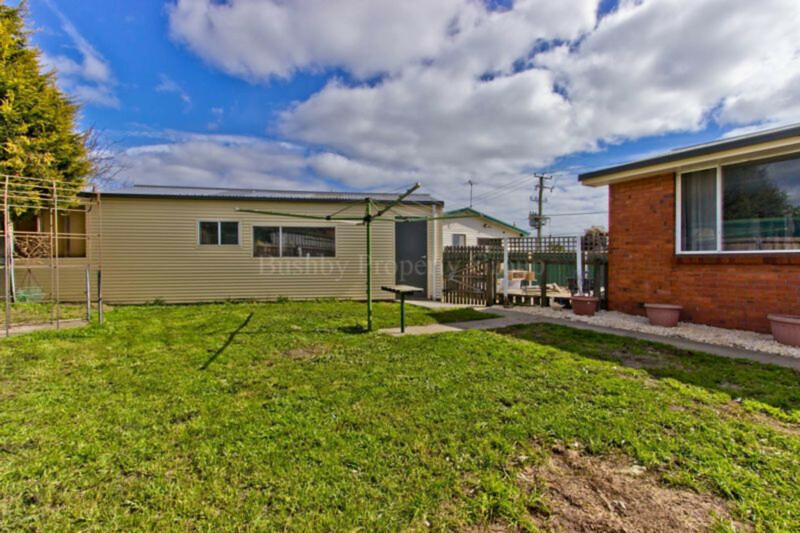 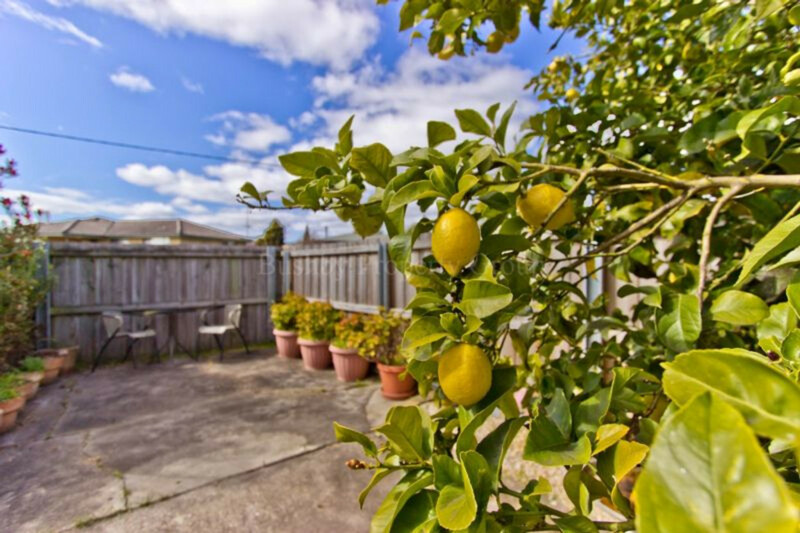 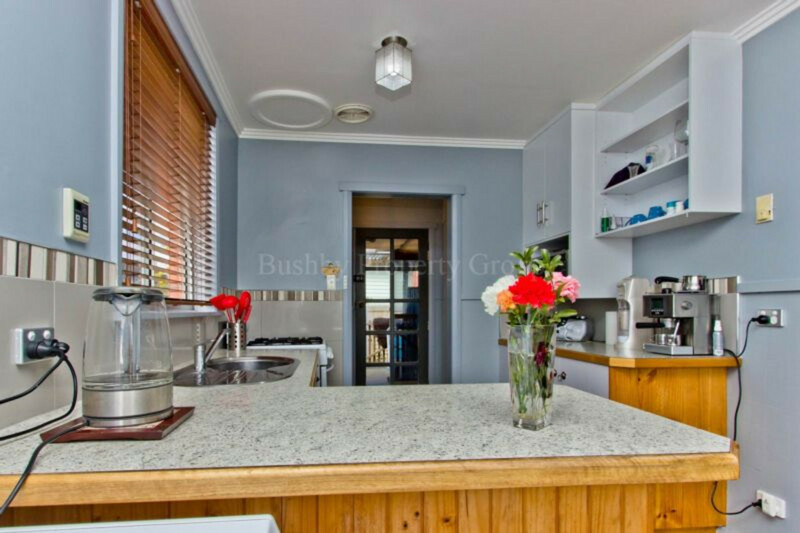 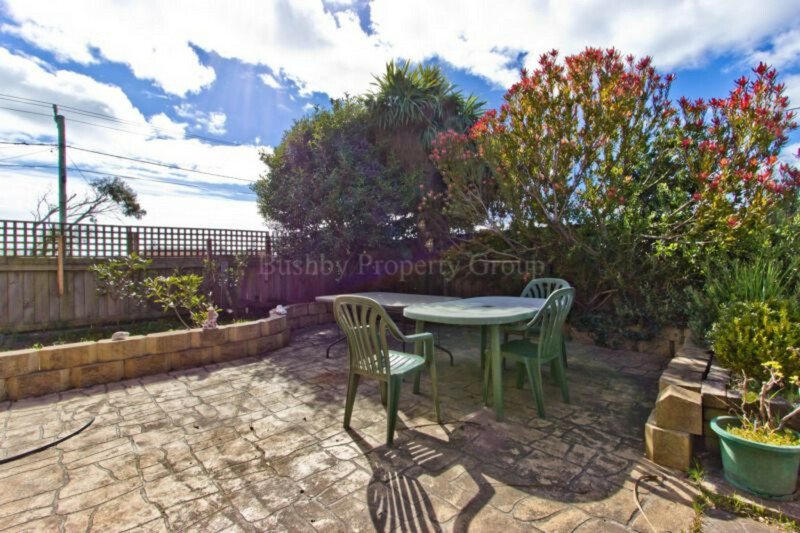 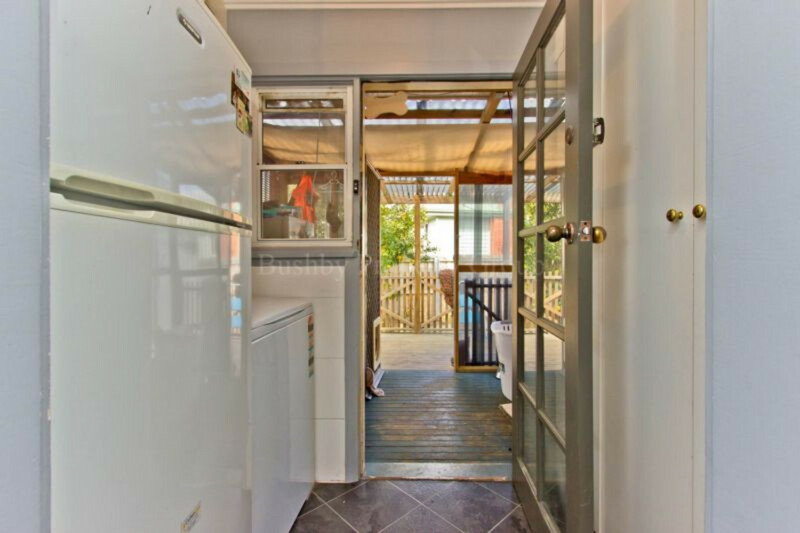 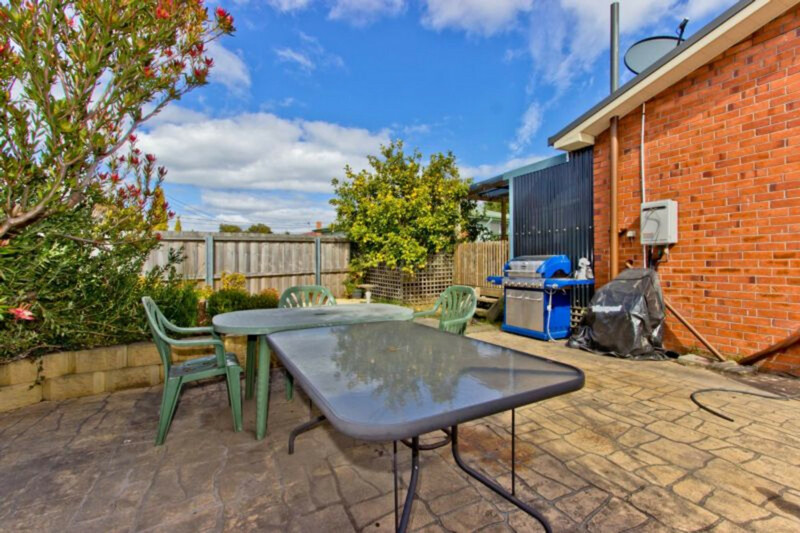 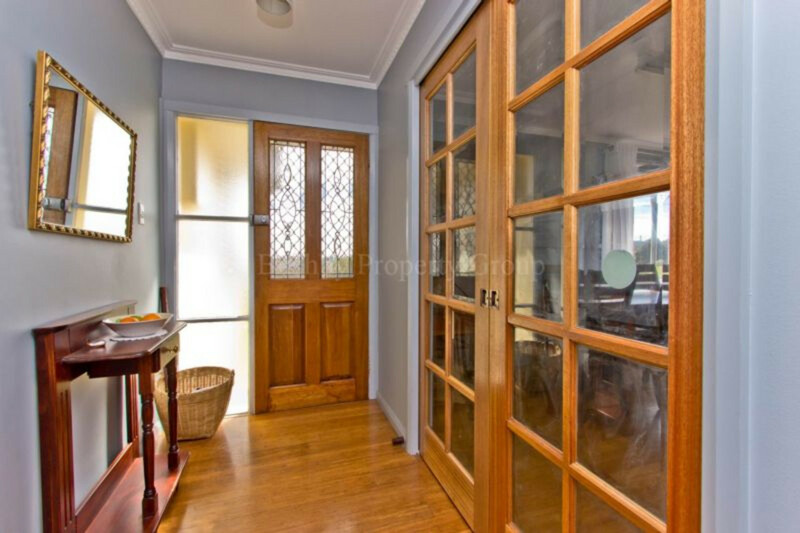 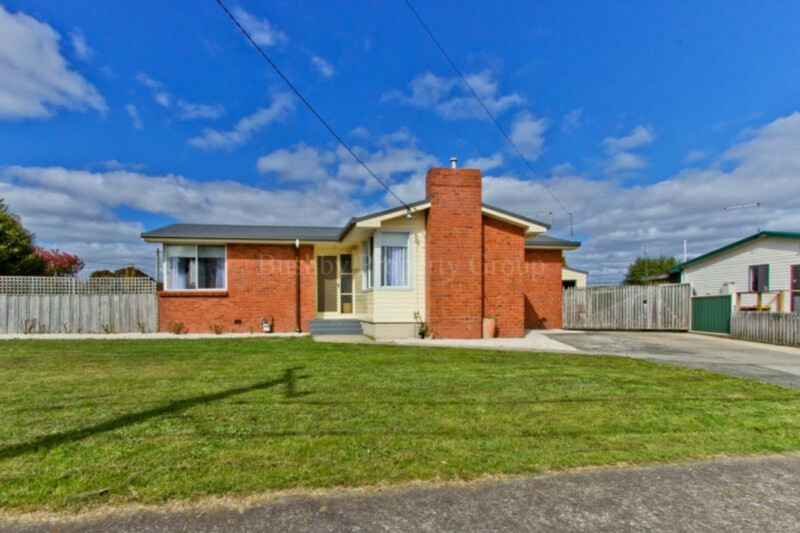 Offering mains gas for heating, hot water and cooking, NBN, a large garage, shed, deck and courtyard with gas BBQ perfect for private entertaining with high fencing and shrubs.This lovely home has open plan living that can be closed off with Glazed doors for winter warmth and privacy. 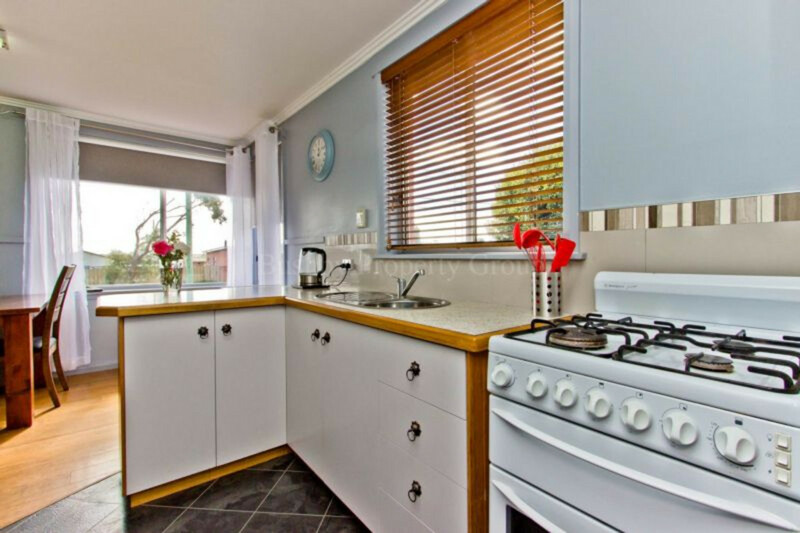 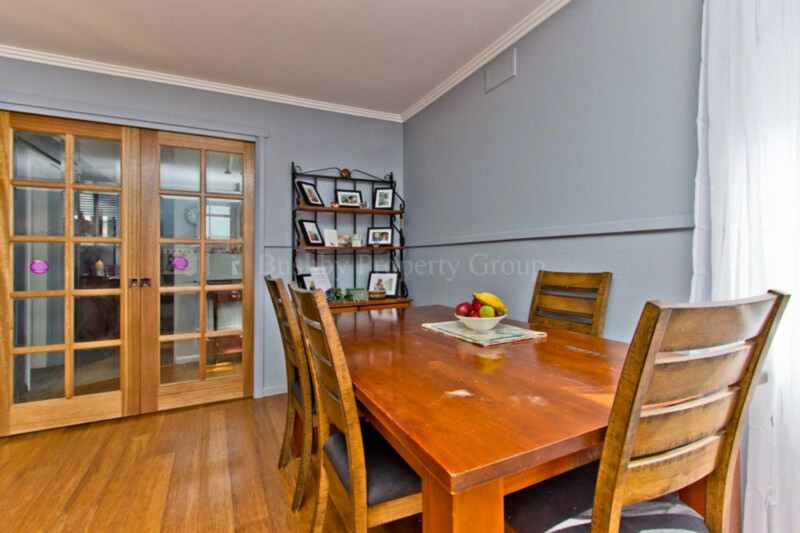 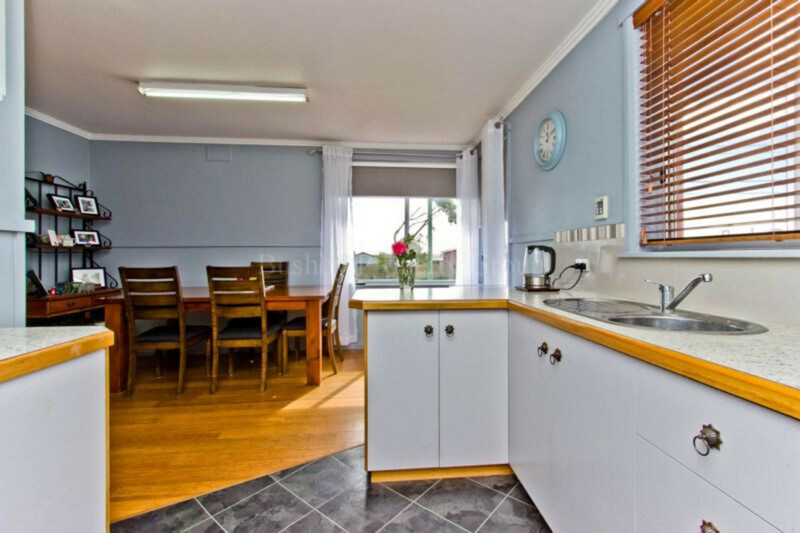 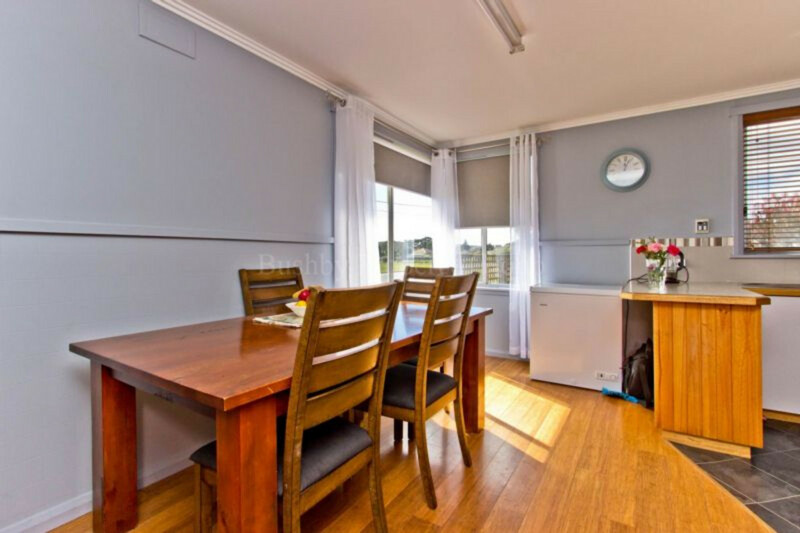 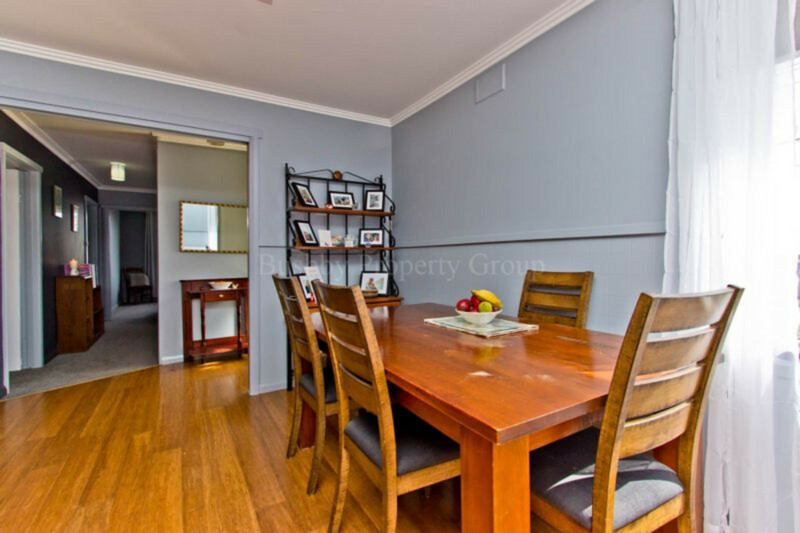 The kitchen has a sunny aspect and a spacious dining area. 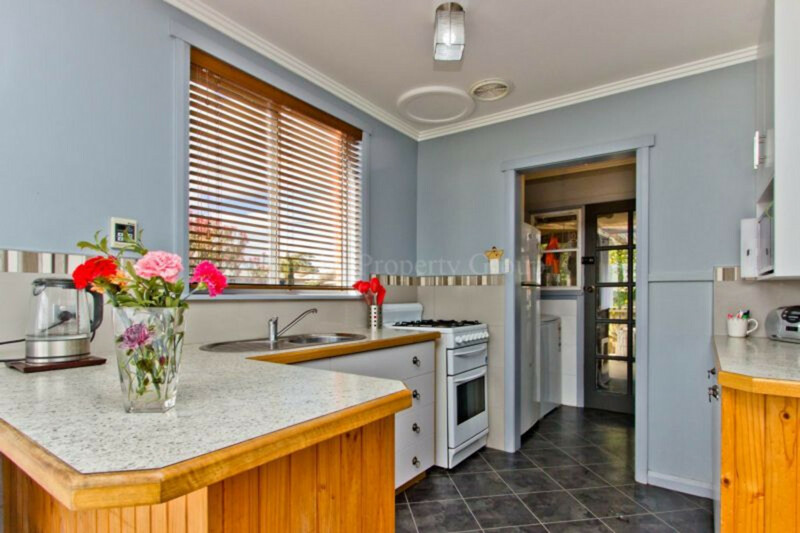 Plenty of storage and bench space to cook up a storm. 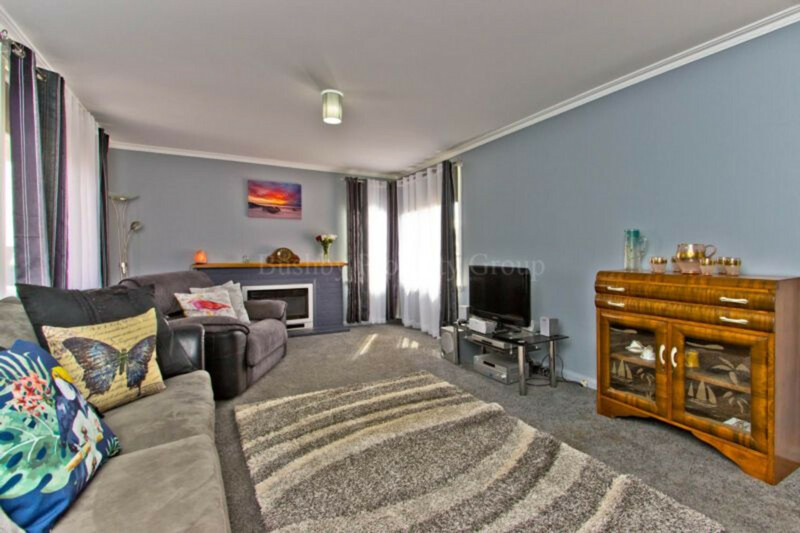 A spacious living room with gas heating and sunny aspect. 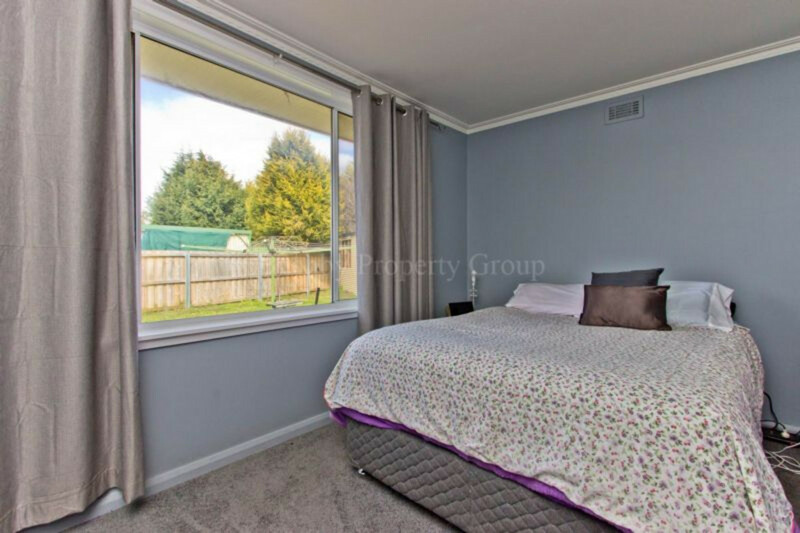 Three good size bedrooms. 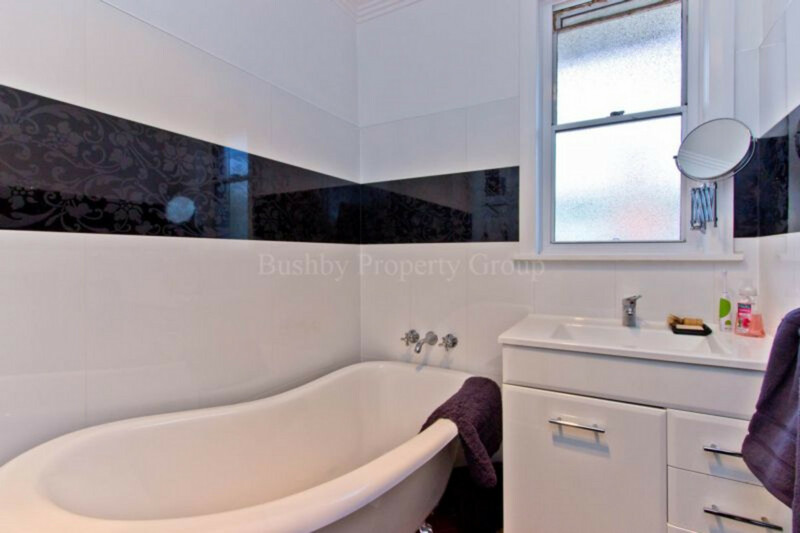 The renovated bathroom features a claw foot slipper bath and separate shower. 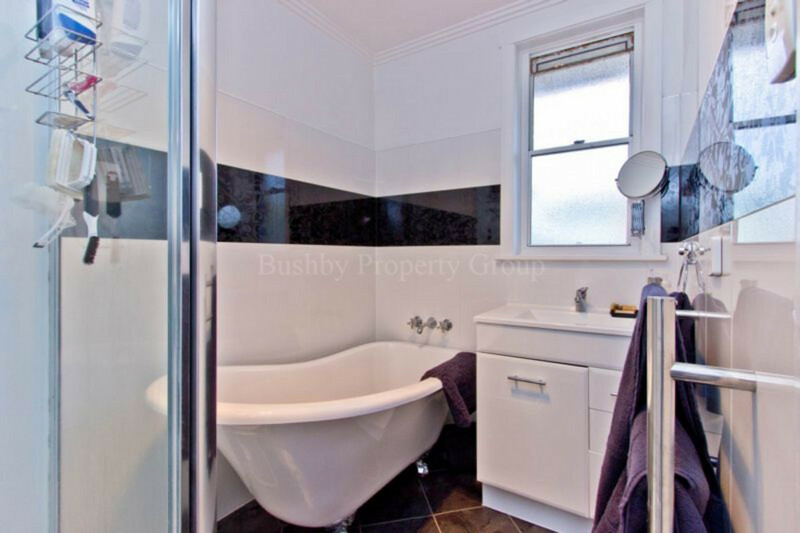 The toilet and laundry are separate. 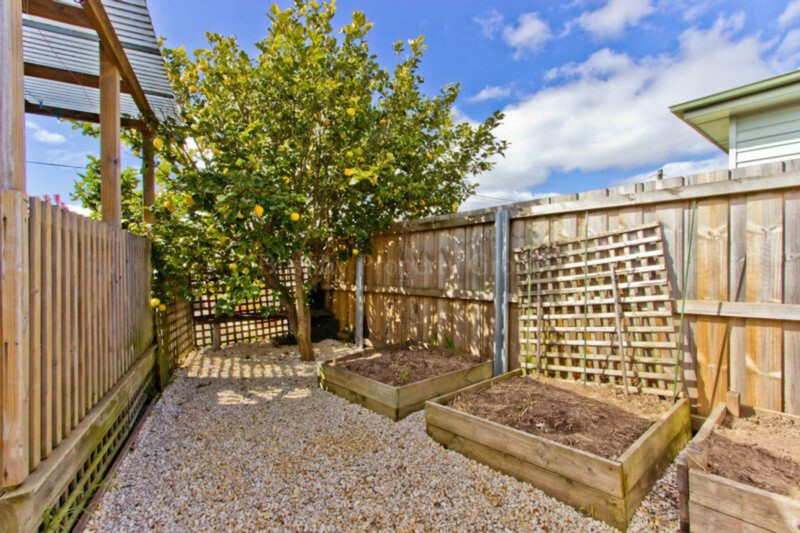 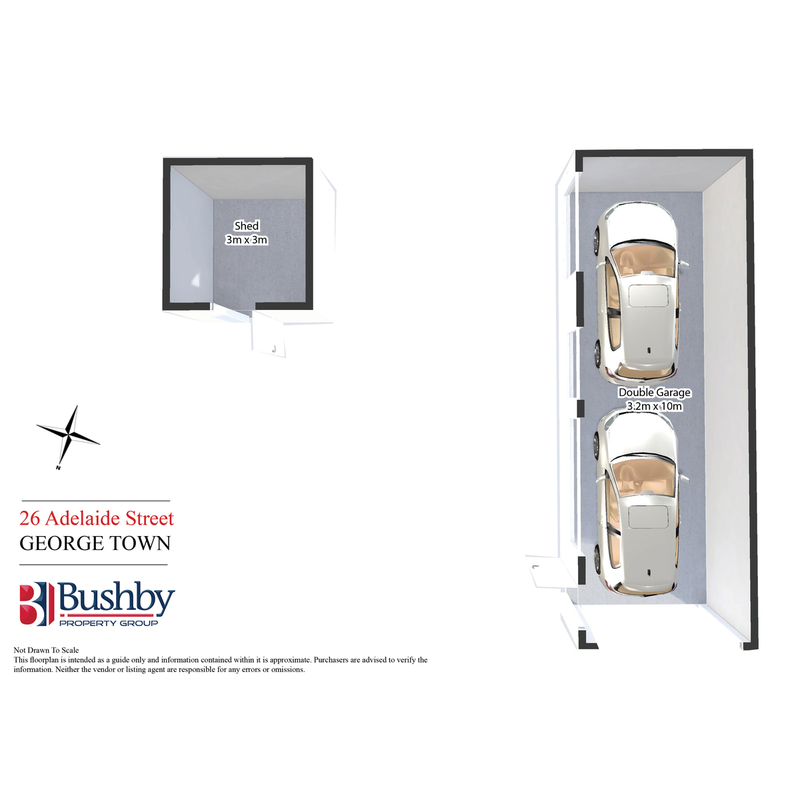 A secure rear garden for children and pets. 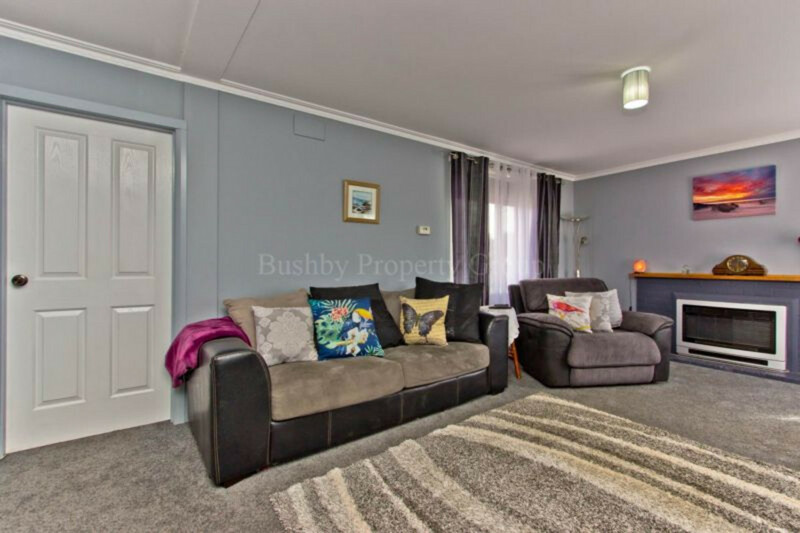 Fantastic value for money in this popular area.